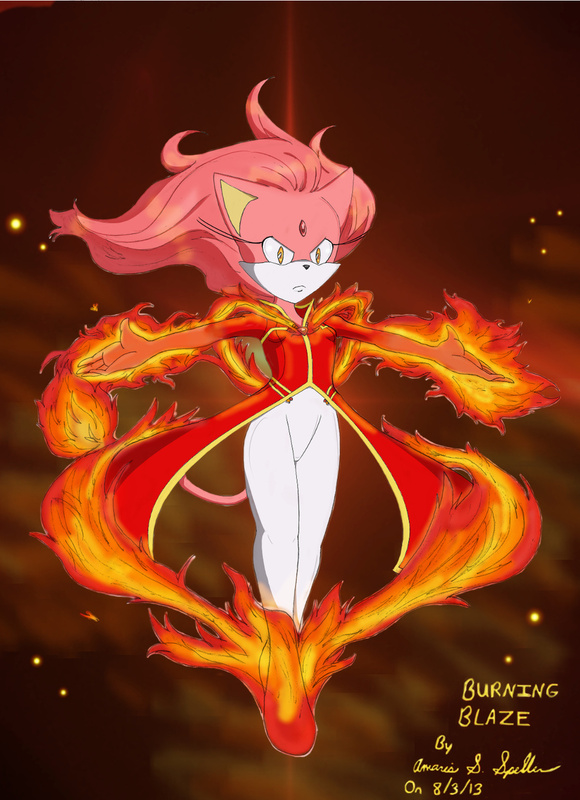 A colored version of Burning Blaze. It took me a while to figure out how I wanted the background to look.I'm very happy with the results. It took a total of 8 and half hours to complete.